Himesh Reshammiya is an Indian music director, singer, actor, writer, and producer. 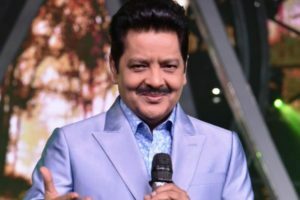 His most popular songs include “Aashiq Banaya Aapne”, “Tera Suroor”, “Zara Jhoom Jhoom”, “Jhalak Dikhlaja”, “Shakalaka Boom Boom”, “Hookah Bar”, and “Tandoori Nights”. Himesh Reshammiya was born on 23 July 1973 (age 45 years; as in 2018) in Dungar, Rajula, Gujarat. His zodiac sign is Leo. He did his schooling from Hill Grange High School, Mumbai. 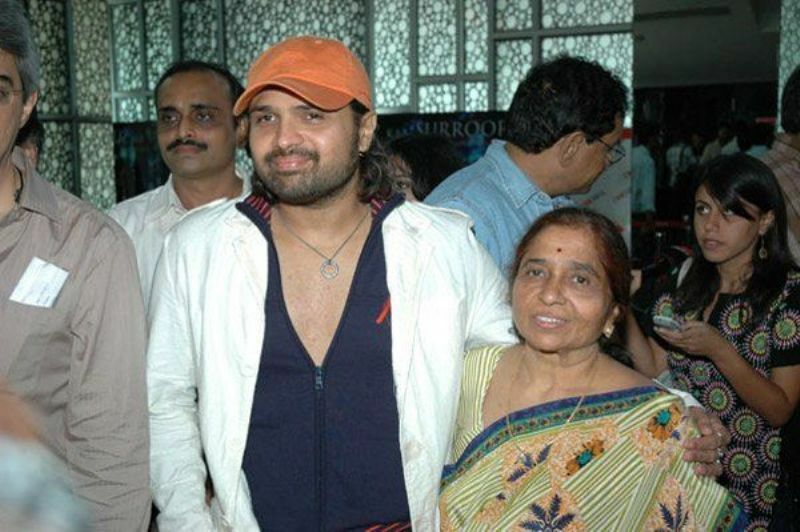 Himesh Reshammiya was born to the Gujarati music composer Vipin Reshammiya. 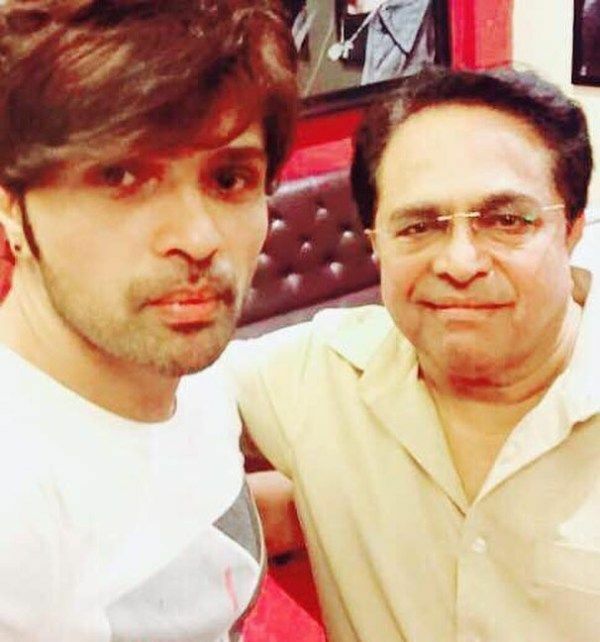 His mother’s name is Madhu Reshammiya. Himesh married Komal in 1995, and they have a son named Swayam. 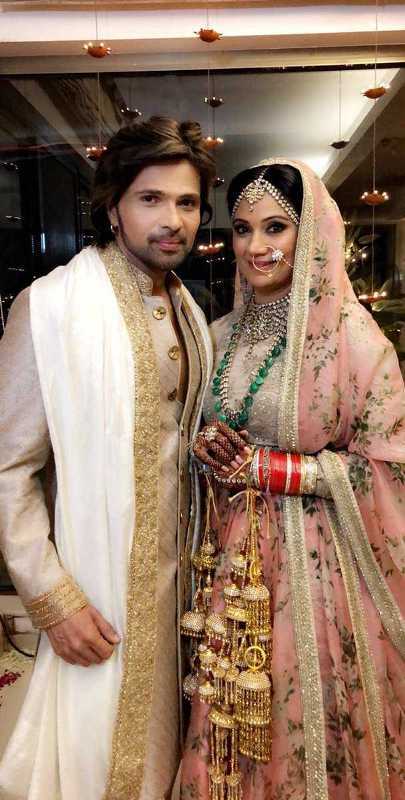 Himesh and Komal got divorced in 2017. 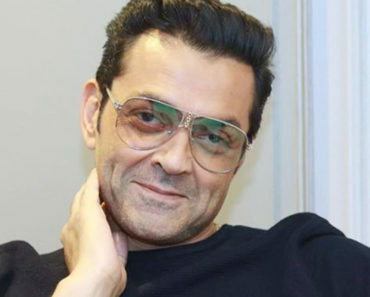 He then married his childhood friend and actress Sonia Kapoor in 2018. He started his career as a producer by producing an India TV series “Andaz” in 1994. His debut as a music director was with the movie “Pyar Kiya To Darna Kya” in 1998. 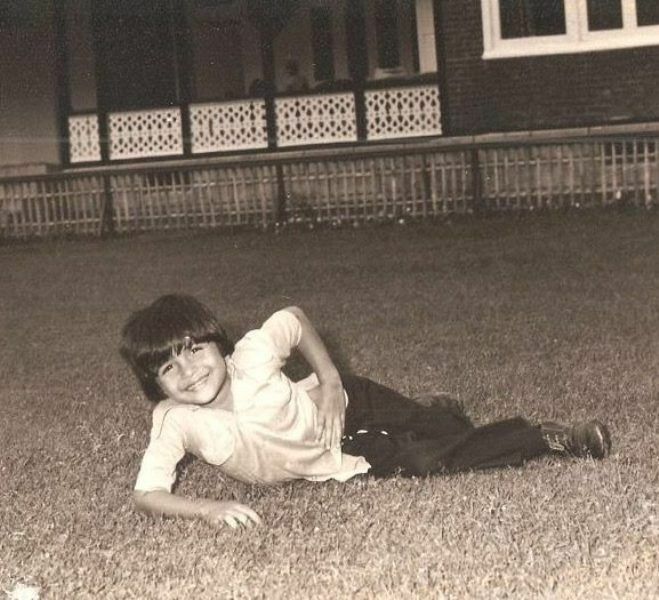 He released his first album “Aap Kaa Surroor” on 19 January 2003. 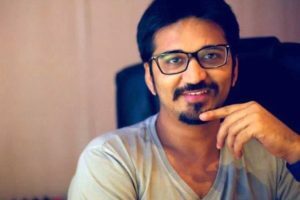 He made his debut as a producer and story writer with the movie “Damadamm!” in 2011. 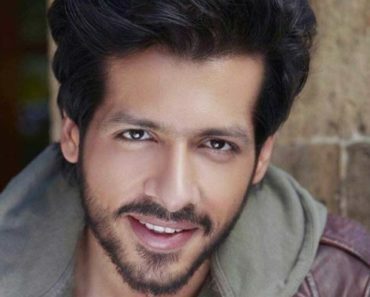 He made his acting debut with the movie “Aap Kaa Surroor” in 2007. In 2009, Salman Khan came as a guest in a reality show where Himesh was the judge. Salman made remarks on Himesh’s nasal twang to which he must have felt anxious. 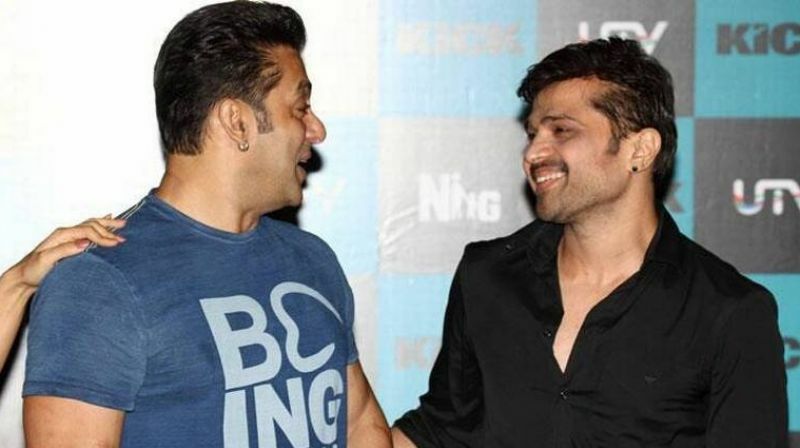 Himesh asked Salman to stop with his remarks. This led to a fight between the two. However, the fight was only short-lived as both of them patched up later. During a press conference in 2006, Himesh called himself a rockstar, ridiculing Sonu Nigam and questioning his popularity. The statement irked Sonu, and he retorted back at Himesh saying that he had gone mad and his fame had gone to his head. Earlier Himesh was accused continuously of singing nasally. 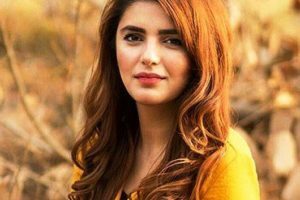 In replies singer once made a statement that the great musicians like R. D. Burman, Mukesh, and Nusrat Fateh Ali Khan were never accused of singing verbally. The statement, however, provoked Asha Bhosle and she responded by saying that if anyone thought that Burman Sa’ab sang through his nose, he should be slapped. 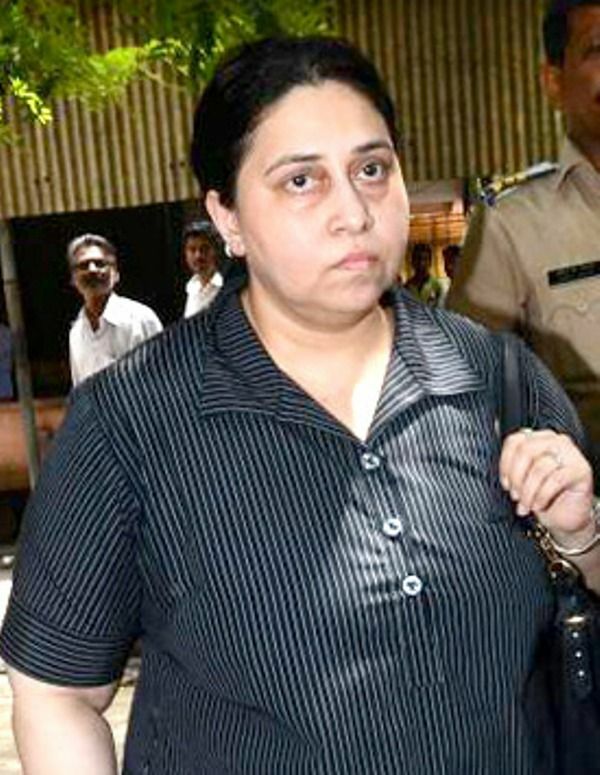 In Asha’s response, Himesh said that he never meant to offend anyone. Furthermore, he apologised to Asha Bhosle for his words. Himesh was once accused of copyright violation. Himesh initially composed the song ‘Tanhaiyaan’ from his movie “Aap Kaa Surroor” for the movie “Milenge Milenge (2010). The music company who held the audio rights of “Milenge Milenge” accused Himesh of copyright violation as the music label of the Himesh’s film was different. 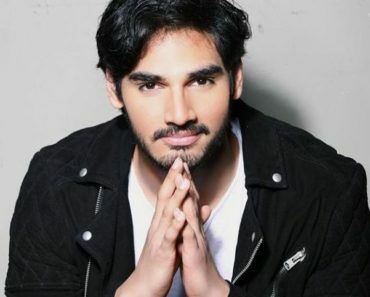 The singer defended himself saying that he made Boney Kapoor listen to the song, but he never included the track in the movie. 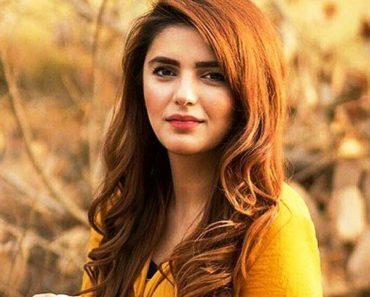 He even claimed to have been in touch with boney for seven months and since there was no progress with the movie he decided to add the track in his film. Himesh once entered Ajmer’s Khawaja Moinuddin Chishti dargah wearing burkha. His act of wearing burkha stirred controversies. 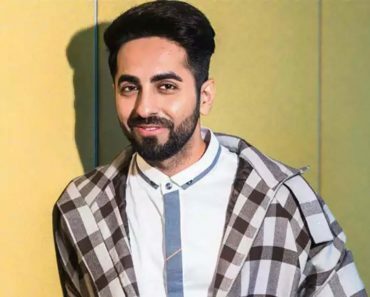 The singer apologised by saying that he visited the shrine wearing Burkha to avoid the crowd and if his actions had hurt the religious sentiments of the people, he was sorry. Later, shrine’s prayer attendants also came in his support by saying that whatever he did was to pray in peace. Filmfare Award for the Best Playback Singer for the song “Aashiq Banaya Aapne” from the movie “Aashiq Banaya Aapne” in 2006. Note: Apart from the awards listed above Himesh Reshammiya has also received various other awards and recognition. His net worth his about $ 4 million (INR 27,79,64,000). Himesh’s style of composition is based on a fusion of Western and Indian classical music, Western and Indian Rock music accompanied by techno beats. He has the record of giving 36 hits in a single year. 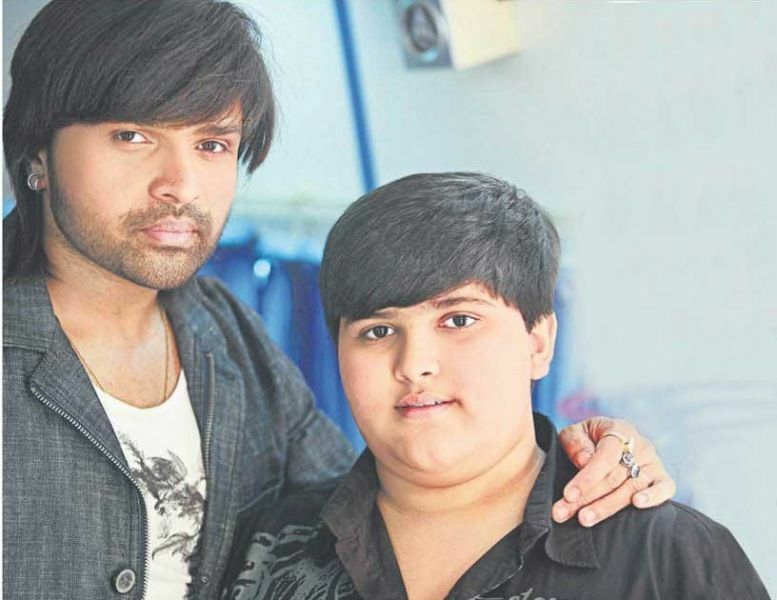 Himesh had an elder brother who died at the age of 11. Himesh Reshammiya is the first Indian singer to perform at Wembley Stadium, London. Director Prashant Chadda is responsible for his makeovers in the movies. He quit his studies at the age of 16, after his brother’s death to overcome his father’s sense of loss and to make it big in the music industry.